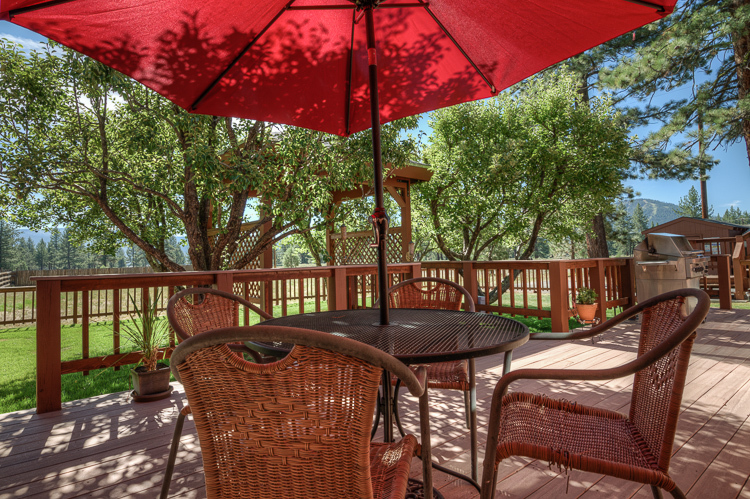 Home > Gorgeous Listing Coming Soon in Truckee! 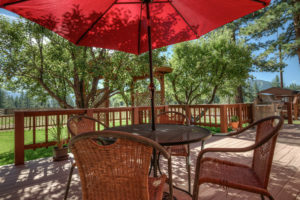 Gorgeous single-level living in unbeatable setting: 9751 Martis Rd. on the outskirts of Truckee, winner of Best Mountain Town in Men’s Journal. Level lot only minutes from Historic Downtown on a very quiet, private road. Enjoy the space and seclusion that 1 acre has to offer, along with mature fruit trees and gardens! With all day sun and mountain views, you will enjoy year-round living or getting away from the hustle and bustle of the city. Very convenient to Northstar Ski Resort, Martis Creek Widlife Trails, upscale dining at Stella and Cottonwood Cafe, and great local shopping and schools.